MAPS's point system tracks member participation throughout the semester. Members earn points for attending meetings, socials, and volunteering. As they earn points, members can reach Active, Bronze, Silver or Gold status. 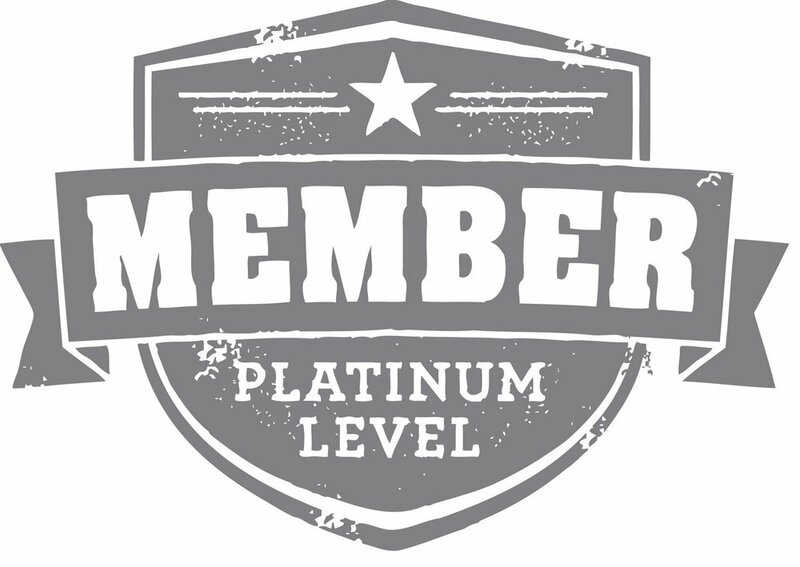 Members also have the chance to achieve Platinum status if they reach Bronze, Silver, or Gold for 4 semester. Our point system allows members to shape their MAPS experience while still touching base with all the different opportunities that MAPS has to offer. If a member is Bronze, Silver, or Gold status for 4 semesters, their dues will be cut in half (15 dollars a semester or 25 dollars a year). Platinum members will also have the highest priority when deciding which members to bring to the AMEC conference. They will remain in platinum status for the remainder of their undergraduate years.